Unique Diamonds Antwerp b.v.b.a. 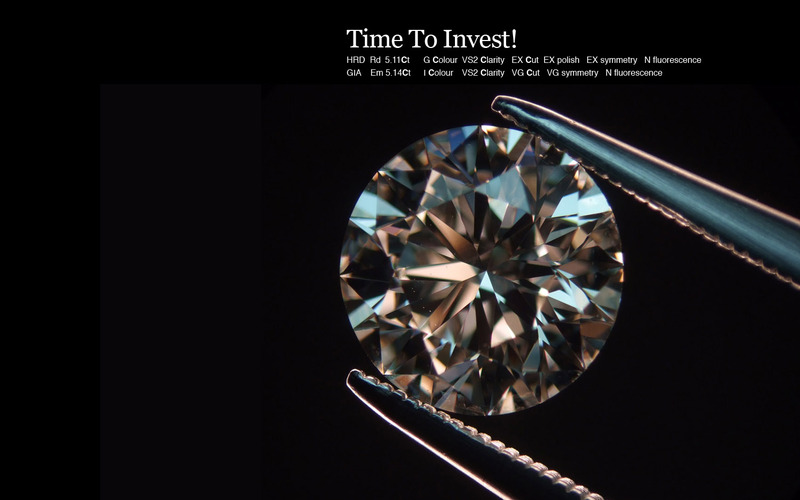 is a member of the Diamond Club of Antwerp, the most exclusive one all over the diamond business world. We are specialized in all sizes from 0.005 ct - 6.00 ct + Round or Fancy Shape polished diamonds. 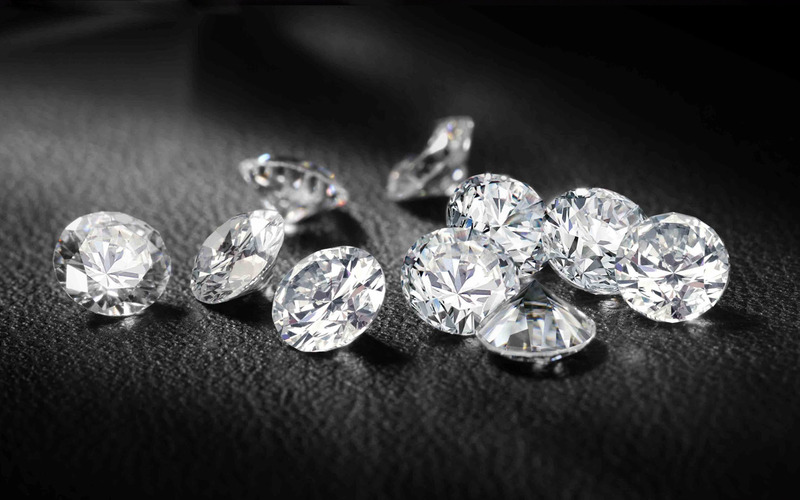 We can also offer you the best prices from our certified diamond list under GIA, HRD , or IGI full certificates. UDA bvba participates to many shows in Greece, Vicenza, Basel, and Hong-Kong. Our experience the last 23 years in the diamonds business, is your personal guarantee for your success only! DACO Athens, is the distributor of UDA b.v.b.a. goods, as well as, of the Be Unique Collection and special items, for Greece, Cyprus and all over the world.